Looking for the resonator on stock 2.5 intake airbox. Used/new are okay. 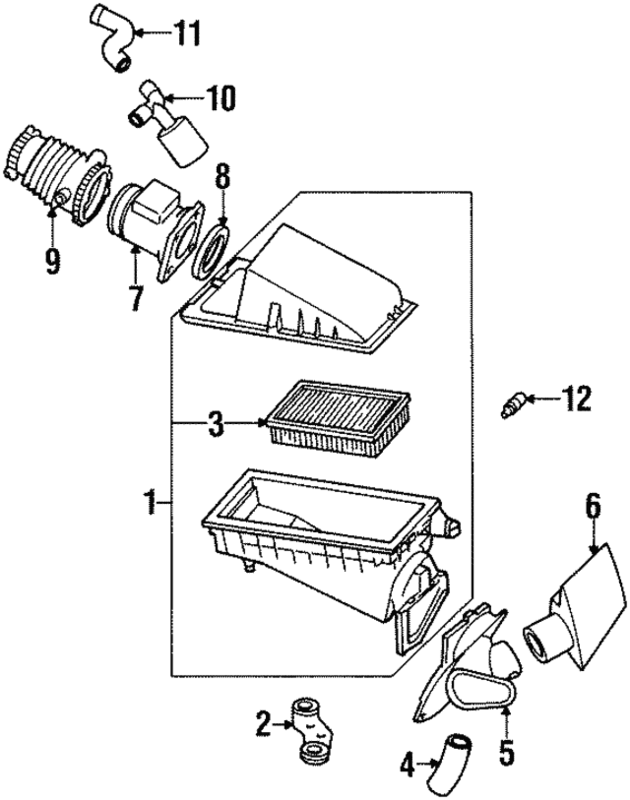 Part number is: F5RZ-9F763-L.